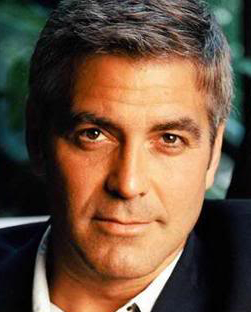 It’s a rainy day here in Como, Italy, and we’re looking for George Clooney whose handsome image graces bars and trattorias all over town. Some are autographed, but most simply feature that legendary chiseled mug. It’s safe to say that “Georgia Clooney,” as the locals say, has charmed them all. If you did meet him you would charm the pants off him! Love your posts from everywhere you go. Please put more pictures of you and David in these exotic places.